Close to shopping & Interstate. Near Whittle Springs Golf Course. This property is currently rented and is being sold as investment property. 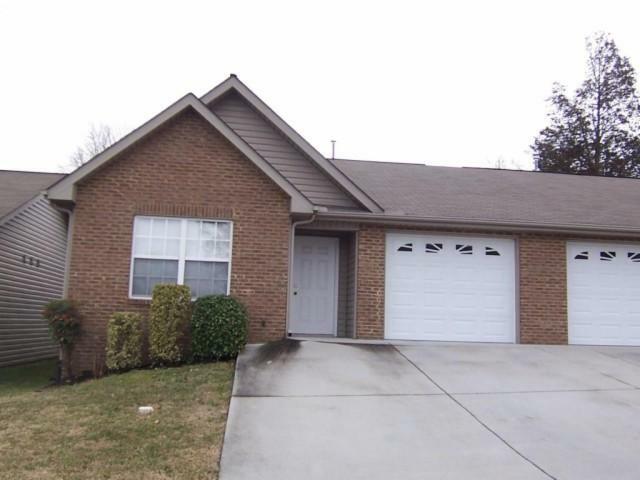 3730 Willow Falls Way, Knoxville, TN 37917 is a 2 bedroom, 2 bathroom, 1,026 sqft condo built in 2007. This property is not currently available for sale. 3730 Willow Falls Way was last sold on Oct 11, 2016 for $86,000 (14% lower than the asking price of $98,000). The current Trulia Estimate for 3730 Willow Falls Way is $115,130.